Blue Eyes White Dragon. blue eyes and white. 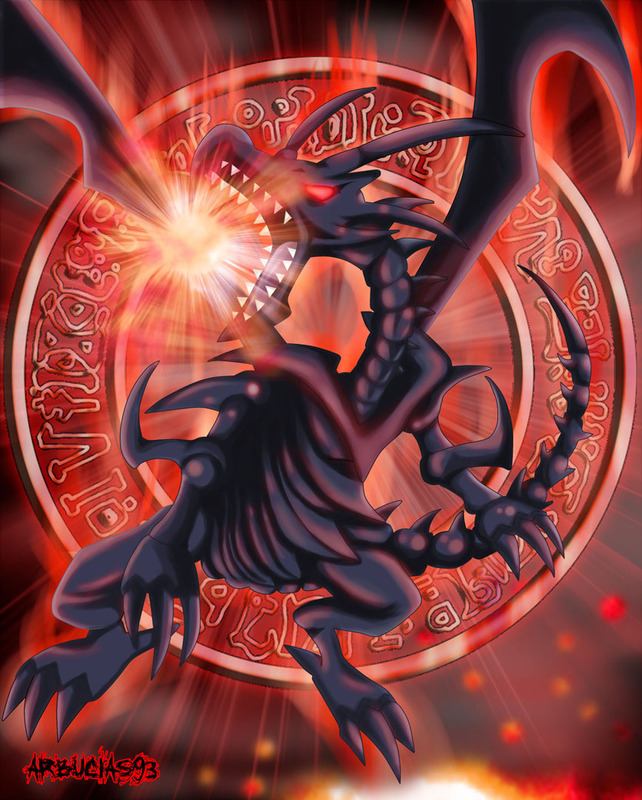 HD Wallpaper and background images in the Yu-Gi-Oh club tagged: yu-gi-oh.